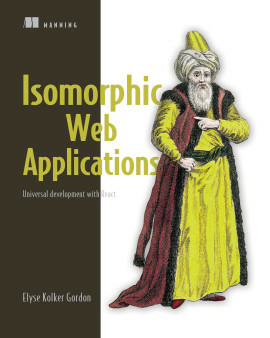 You can see this entire book for free. 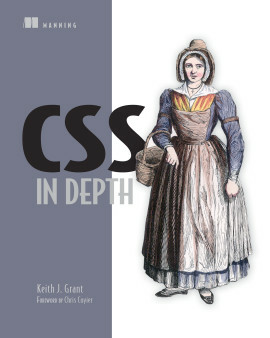 Click any part of the table of contents to start reading. Read this. Work with React. Never look back. 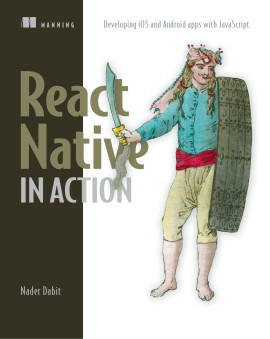 React in Action introduces front-end developers to the React framework and related tools. 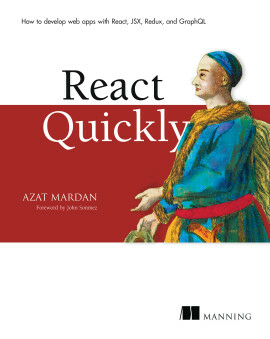 This clearly written, example-rich book begins by introducing you to React, diving into some of the fundamental ideas in React, and working with components. In the second section, you'll explore the different ways that data works in React as well as learning more about components. 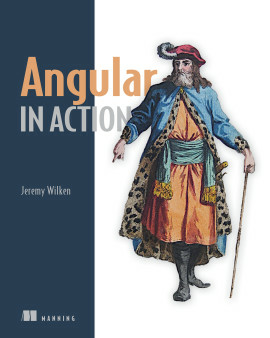 You'll also find several useful appendixes covering related topics like React tooling and the React ecosystem. 1.2. What does React not do? 1.3.4. Virtual DOM: need for speed? 4.1.2. 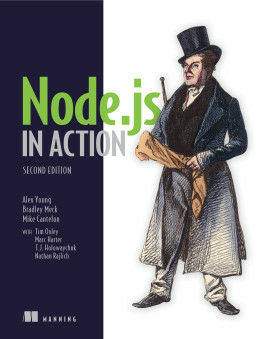 Which version of node should I use? 10.2.5. 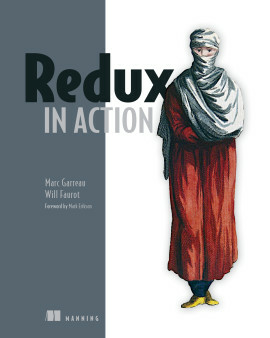 To Redux or not to Redux? 12.1. What is server-side rendering? 12.2. Why render on the server? 13.4. The simplest ?Hello World!? Facebook created React to help deliver amazing user experiences on a website with thousands of components and an incomprehensible amount of traffic. The same powerful tools are available to you too! The key is a clever design for managing state, data flow, and rendering, so your application is easy to think about and runs smoothly. 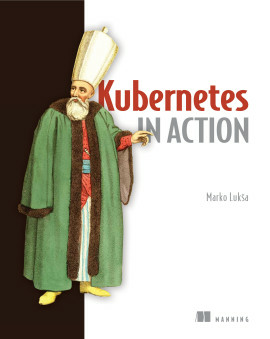 Add an incredibly rich ecosystem of components and libraries, and you’ve got a recipe for building web apps that will delight both developers and users. 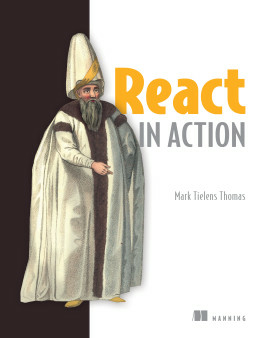 React in Action teaches you to think like a pro about user interfaces and building them with React. 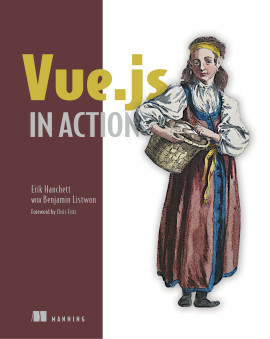 This practical book gets you up and running quickly with hands-on examples in every chapter. You’ll master core topics like rendering, lifecycle methods, JSX, data flow, forms, routing, integrating with third-party libraries, and testing. And the included application design ideas will help make your apps pop. As you learn to integrate React into full-stack applications, you’ll explore state management with Redux and server-side rendering, and even dabble in React Native for mobile UIs. country Select Country... Albania Argentina Aruba Australia Austria Bahamas Barbados Belarus Belgium Bermuda Bolivia Bosnia and Herzegovina Brazil Bulgaria Canada Cayman Islands Chile China Colombia Costa Rica Croatia Cyprus Czech Republic Denmark Ecuador Egypt El Salvador Estonia Fiji Finland France France, Metropolitan Germany Greece Greenland Guam Guatemala Hong Kong Hungary Iceland India Indonesia Ireland Israel Italy Jamaica Japan Kazakhstan Korea, Republic of Kosovo Kuwait Latvia Lithuania Luxembourg Macau Macedonia, the Former Yugoslav Republic of Malawi Malaysia Malta Mexico Moldova Monaco Mongolia Montenegro Netherlands New Caledonia New Zealand Nicaragua Norfolk Island Norway Panama Papua New Guinea Paraguay Peru Philippines Poland Portugal Puerto Rico Romania Russian Federation Saudi Arabia Serbia Singapore Slovakia Slovenia South Africa Spain Sri Lanka Sweden Switzerland Taiwan Tanzania, United Republic of Thailand Trinidad and Tobago Turkey Ukraine United Arab Emirates United Kingdom United States United States Minor Outlying Islands Uruguay Venezuela, Bolivarian Republic of Vietnam Virgin Islands, British Virgin Islands, U.S.
One stop—for concepts as well as for real-world examples and integrations. 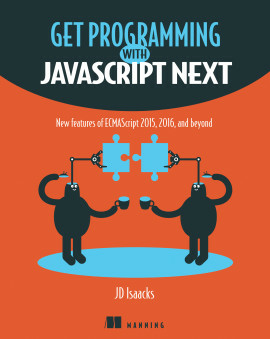 A must-have for anyone wanting to create applications using React and Redux! 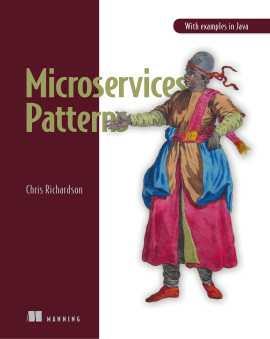 Easy to follow, clearly demonstrates all necessary steps, includes plenty of code examples, and never leaves you in the dark.